A 26-year-old woman tells police she was awakened in her Wrigleyville apartment early Sunday morning to a man attempting to sexually assault her. 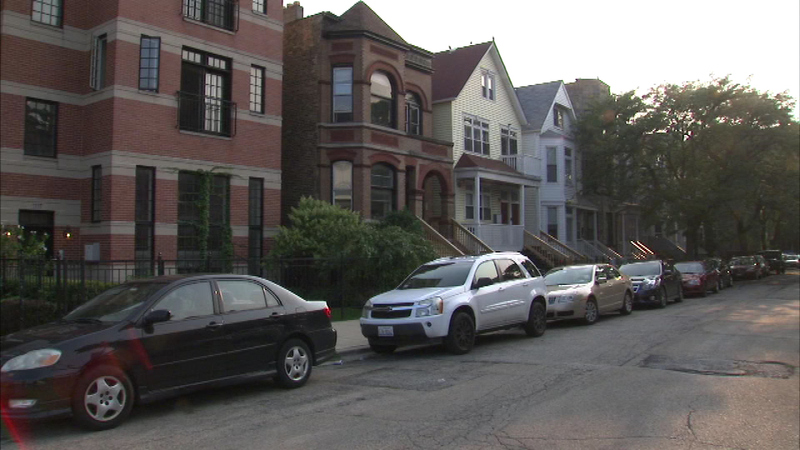 CHICAGO -- A 26-year-old woman tells police she was awakened in her apartment in Wrigleyville early Sunday morning to a man attempting to sexually assault her. The woman told police she woke up in her apartment in the 1100-block of West Patterson around 4:30 a.m. Sunday to find a black male in his 20s with dreadlocks attempting to sexually assault her. The offender fled the apartment after a verbal confrontation with the woman, who later discovered there were personal belongings missing from her apartment.